Hourly rates allow you choose how you would like to spend your time with me. The set time blocks can be used for any of your design needs! Let Pillars of Silver help you create a kitchen layout customized to fit your specific needs. With more than 15 years’ experience in kitchen and bathroom design, Christine Heartsill will be able to create a space worthy to be called the “heart of the home”. This basic package is for a standard L-shaped kitchen. Your final package price will be determined at the time of the initial consulation. **Additional design assistance can be purchased at Pillar of Silver hourly rate in addition to the initial fee. Kitchen and Bathroom Remodels Estimate will be provided upon initial consultation. Hours required will depend on size and scope of project needs. All final work will be performed by a client selected contractor. Pillars of Silver will communicate client’s needs with contractor if necessary. Overall Design and floor plan will be provided when you choose Full Service Interior Design. This may include but not limited to furnishings, paints colors, accessories, flooring, and/or lighting. Your final package price will be determined at the time of the initial consultation depending on the scope of the needs for that room. Pillars of silver will curate, order and place all items within your desired space upon approval of the design and payment for the specified items. It’s time to put your home up for sale. Where do you begin getting everything in order, decluttering, and decorating to give your home that extra edge on the market? 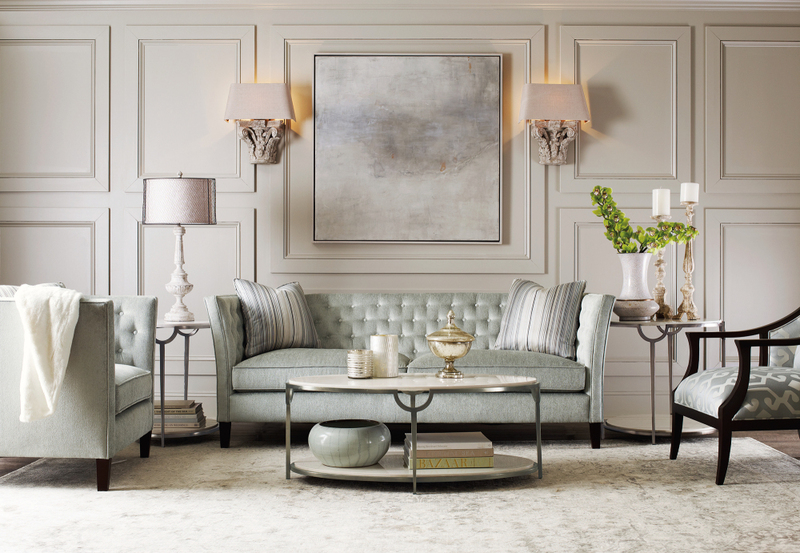 Look no further to Pillars of Silver’s home staging services. We will start with a clean room and turn it into a beautiful space that no buyer will be able to say no to. This includes space planning, redesign & accessorizing with your existing items. Most people don’t think they can afford an interior designer. They go it alone, struggling with the vast selection of home interior products and materials, and never make changes or purchase things they later regret. That is why Pillars of Silver makes it easy with the following design packages. We will discuss all of your design needs how we can approach a solution for your desired space. Within a week after the initial consultation Pillars of Silver Interiors will provide an estimate of the costs required for the completion of the project. At that time a contract will be made available for your review and signature and the invoice can then be paid online. Complete color consultation – includes discussion of your color needs in your space. Measurements provided by you the client obtained through a measurement questionnaire. A complete style board and floor plan will be provided along with specifications & shopping lists. This may include furnishings, paints colors, accessories, flooring, and/or lighting. All documents will be provided in a digital format. Homeowner will be responsible for purchasing and placement of the specified items. In-home design assistance at your request. Package pricing available upon request.